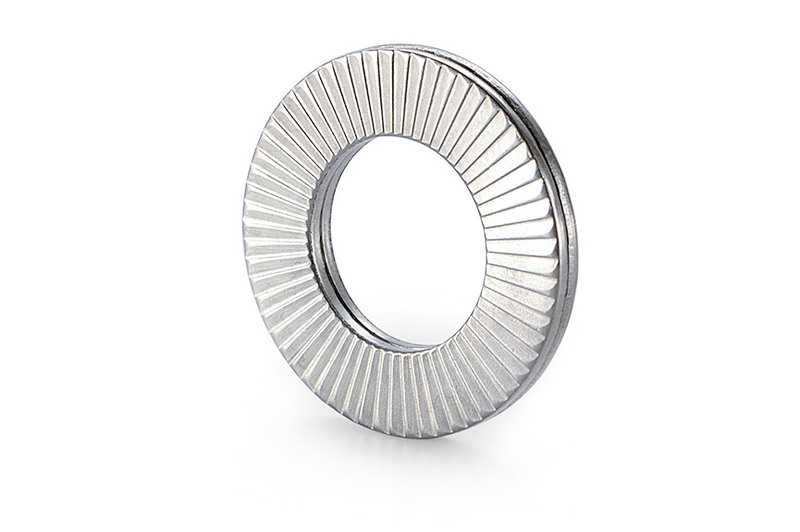 Nord-Lock wedge-locking washers are mechanical machine elements. 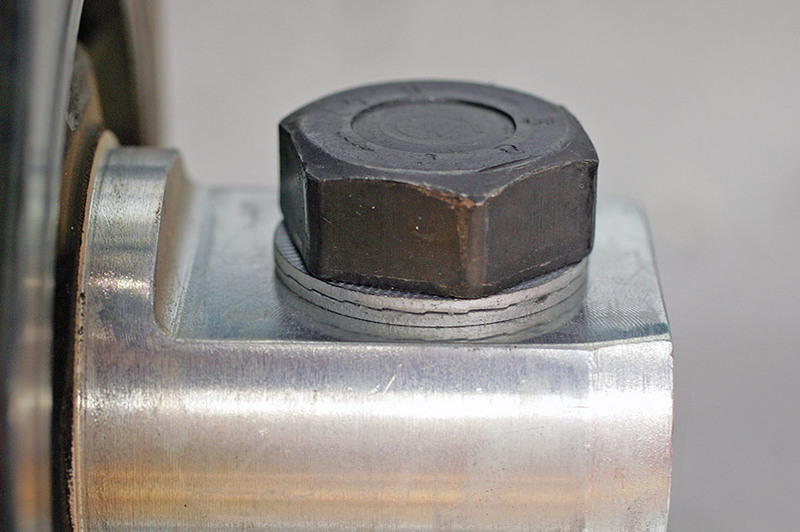 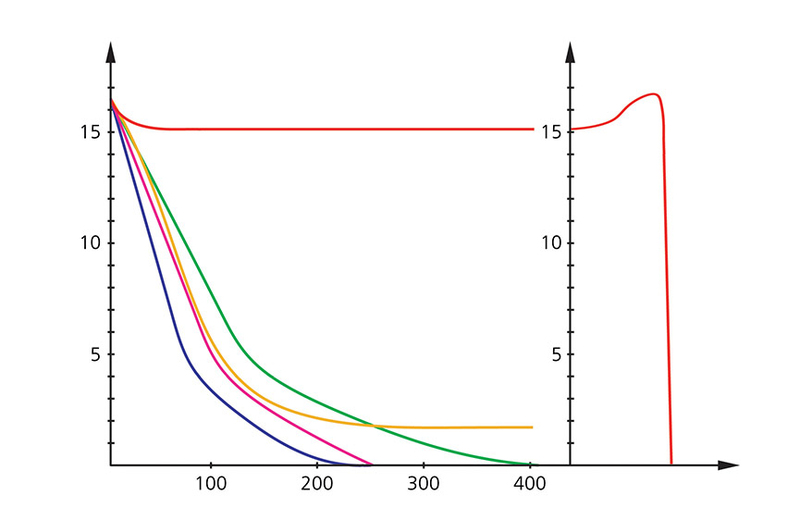 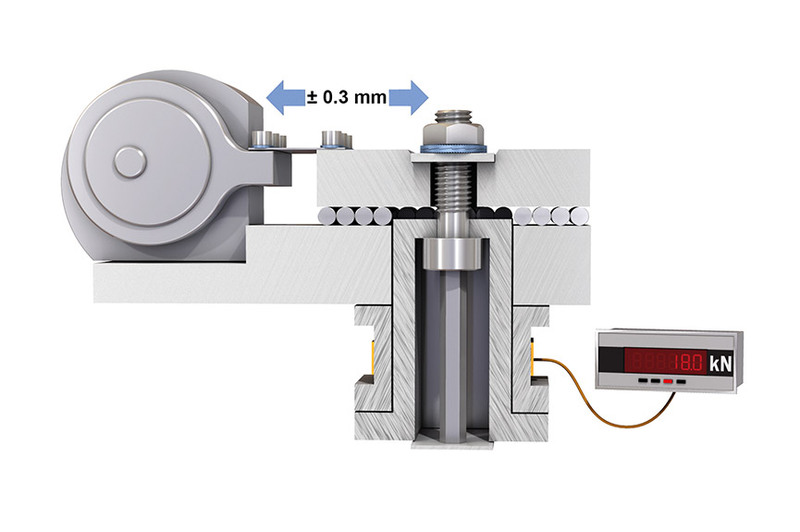 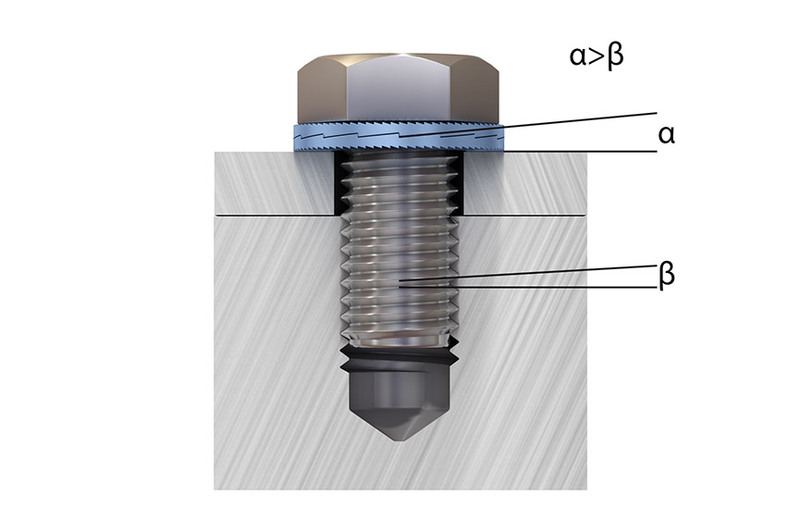 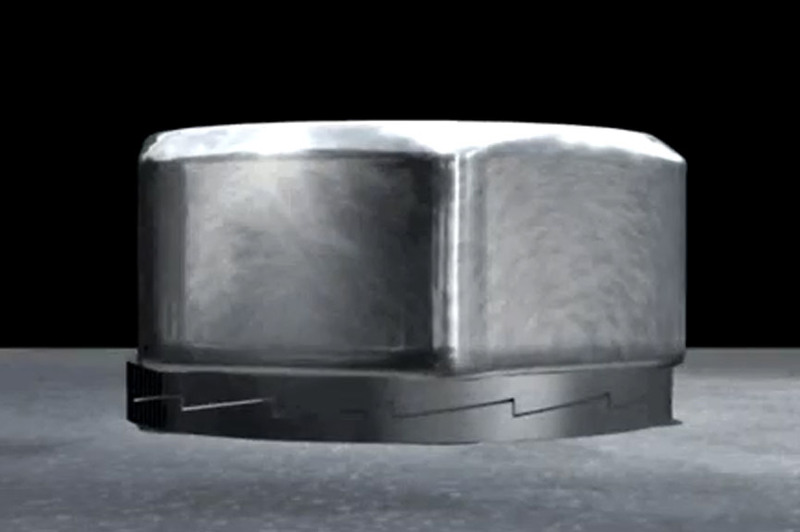 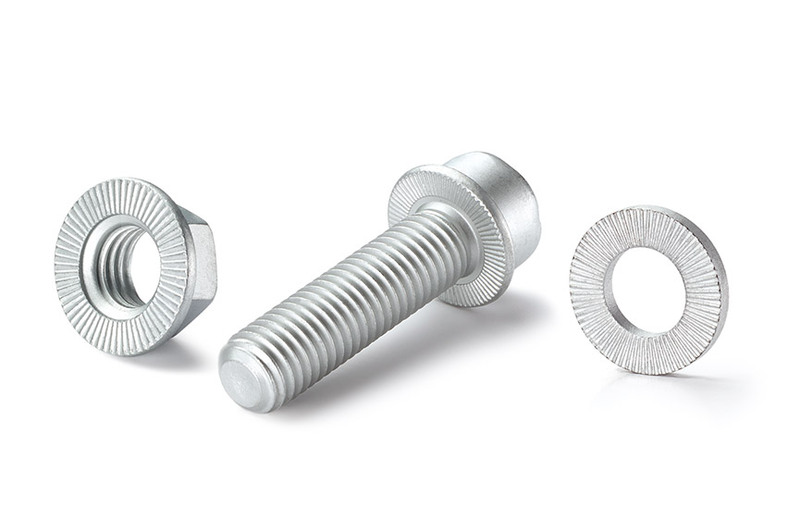 They secure threaded connections under vibration by increasing the preload force rather than by friction, making them superior to conventional screw locks. 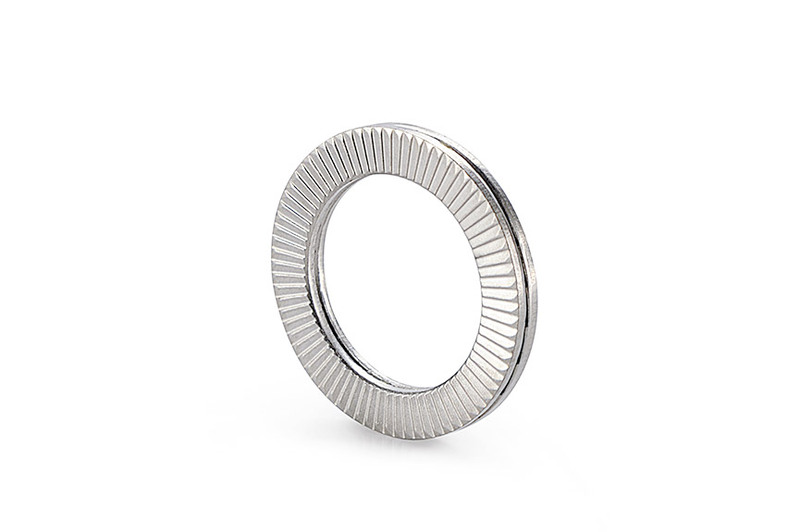 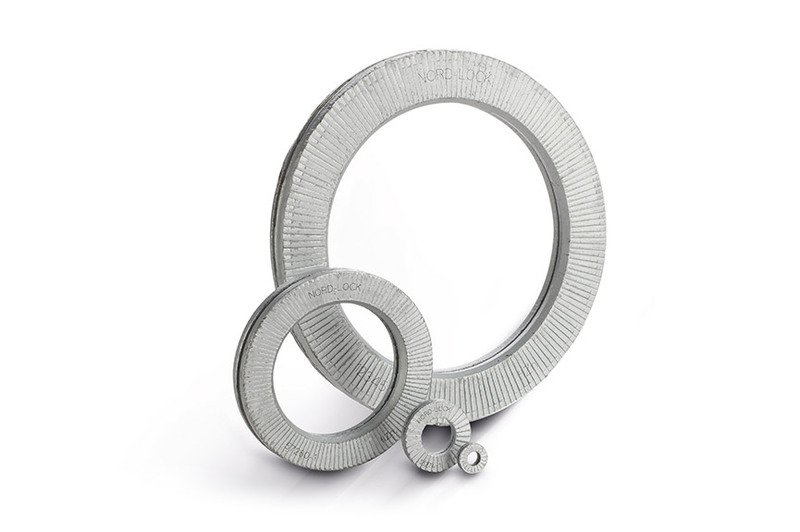 The use of Nord-Lock washer pairs is beneficial wherever there is a risk of a threaded connection working loose. 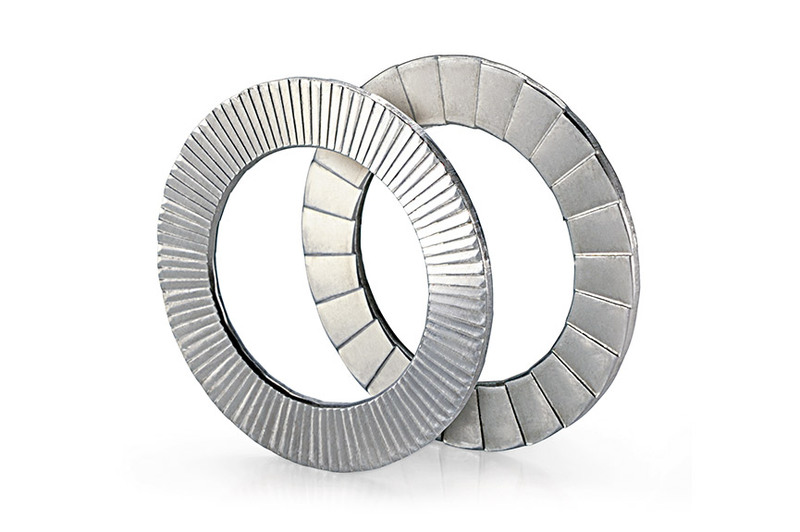 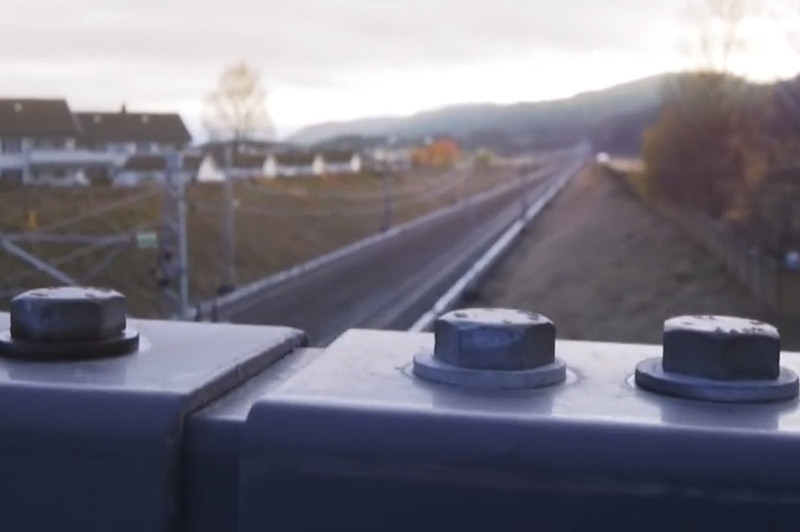 Even under strong vibrations and dynamic loads, Nord-Lock has been guaranteeing maximum anti-rotation locking for over 30 years.